The original Biggest Loser Club is no longer available. If you would like to start a weight loss competition we would love to help. 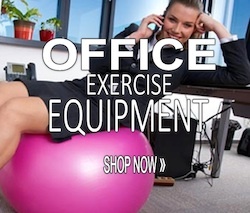 Find out how you can organize your very own office weight loss challenge. A message from Bob Harper!